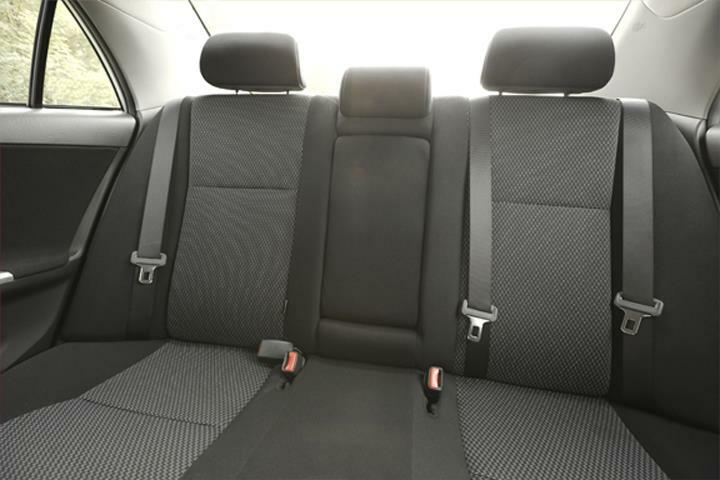 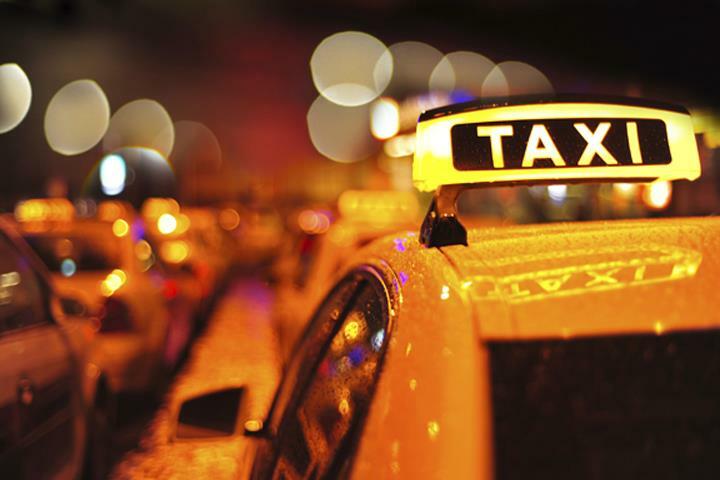 Green Bay's Native Cab, in Green Bay, WI, is the area's leading taxi service serving Green Bay and surrounding areas. 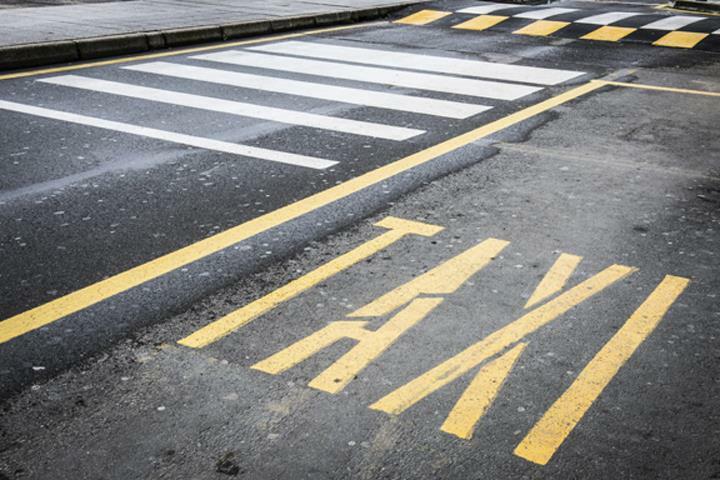 We offer taxi services for tours, to and from Green Bay Packers games, airport shuttle services and more. 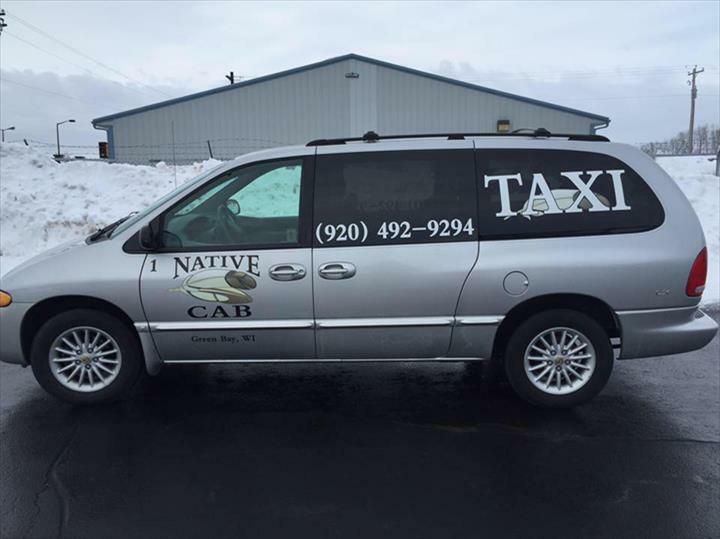 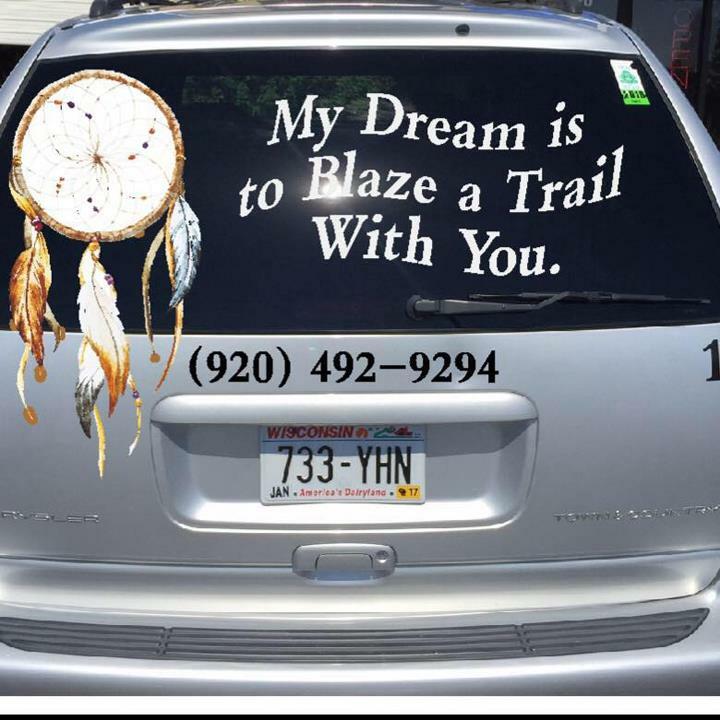 For more information, contact Green Bay's Native Cab in Green Bay today! 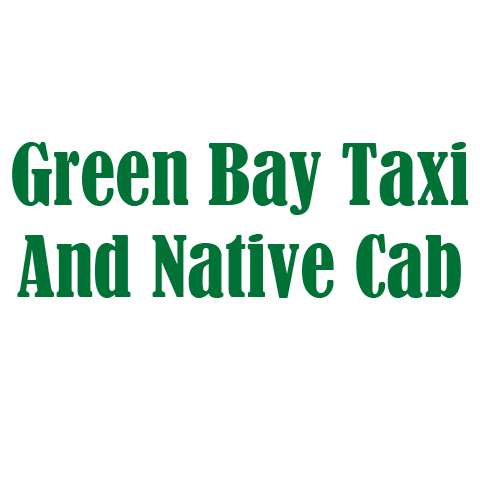 Green Bay's Native Cab is proud to serve our local area which includes Green Bay and Green Bay Area. 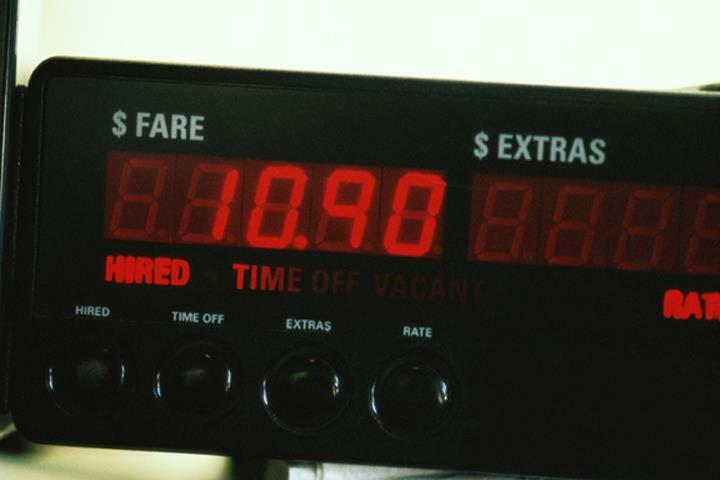 We specialize in Taxi Service.